Our company serves Markham, Richmond Hill, Toronto and most GTA areas! Simply fill in the form or Call our number and our professionally trained exterminator are ready to talk to you and provide all the information you need. 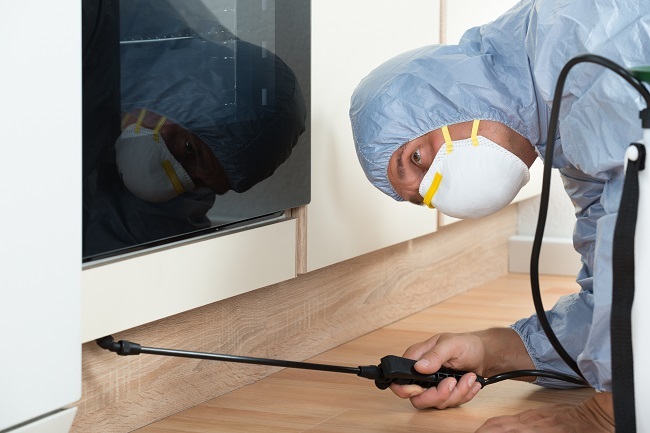 ​Contact here for our Montreal Extermination service location.